Making your dreams come true for over 40 years. Our hotels offer exceptional locations, personalised service, a dedicated team and a wide range of options for business and pleasure. 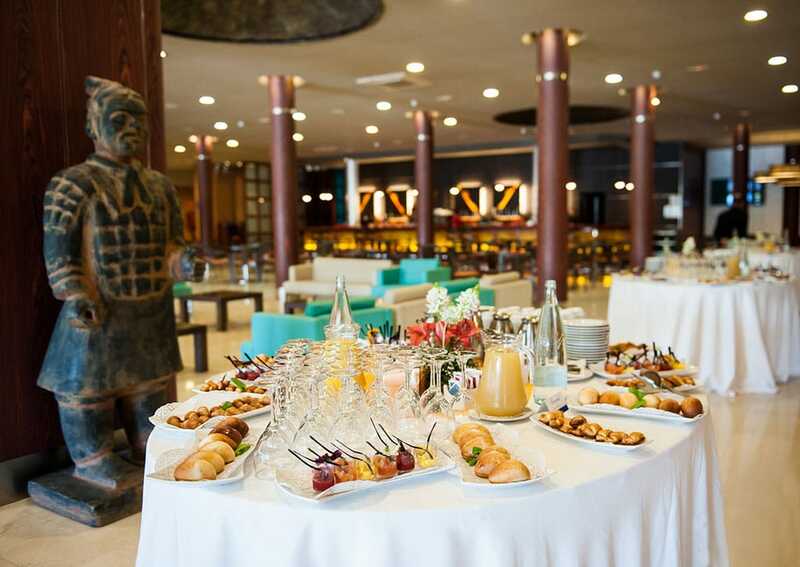 The hotel most in demand by our business clients is Evenia Olympic Resort Hotel & Congress Centre in Lloret de Mar. We can host events for up to 2,500 people at any one time. 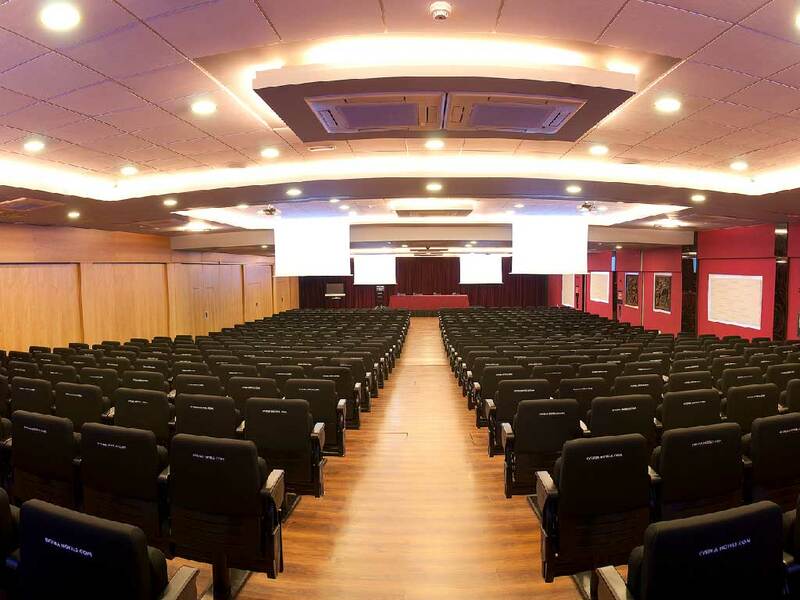 We have 15 meetings rooms, varying in size between 100 and 800 m2, with a combined surface area of 3000 m2. The resort has a total of 793 rooms integrated in a complex with a fitness centre and spa.